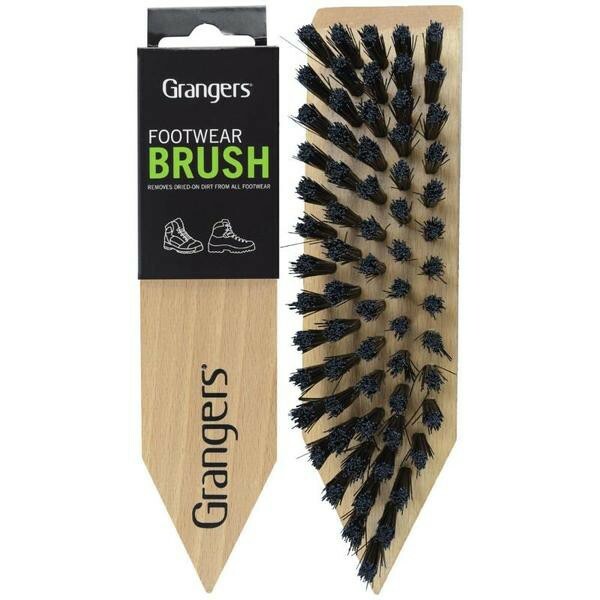 Granger’s Boot Brush: Removes dried-on dirt from all footwear. Removes dried-on dirt from all footwear. This Footwear brush is the perfect accessory for cleaning and maintaining your outdoor footwear. With tough bristles to dislodge surface dirt, and a pointed end for chipping away even the most dried-on mud, this product has been designed to help you clean your boots with a little effort as possible. 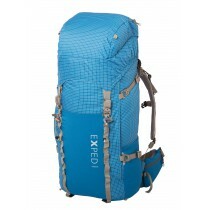 Suitable for use on all types of footwear, including those with Gore-Tex and eVent linings. 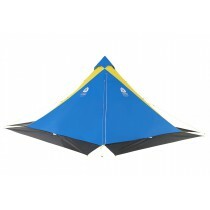 Suitable for suede, fabric, multi-material.